Seed beads, sometimes referred to as ‘rocailles’, are tiny pieces of glass with a hole through the centre. They come in different sizes, the most common of which are 15, 11, 8 and 6. The smaller the size number, the larger the bead… It is said that the size number is a rough indication of the number of those beads that, when lined up, would stretch for an inch. 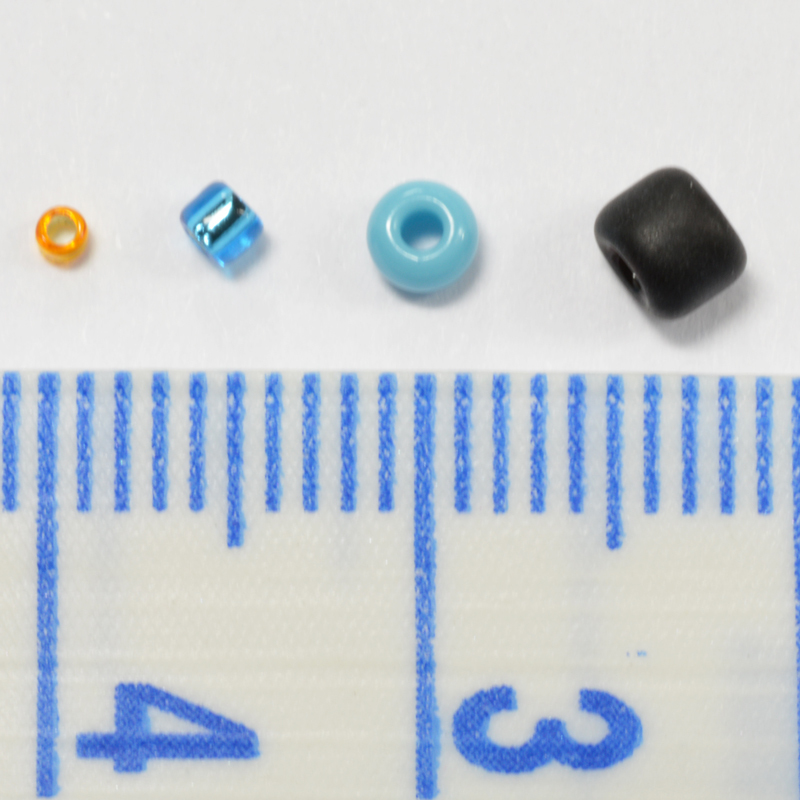 A size 15 seed bead is approximately a millimetre in size, but believe it or not, this is not the tiniest bead. You can buy size 18 or even size 20 if you really fancy testing your eyesight! 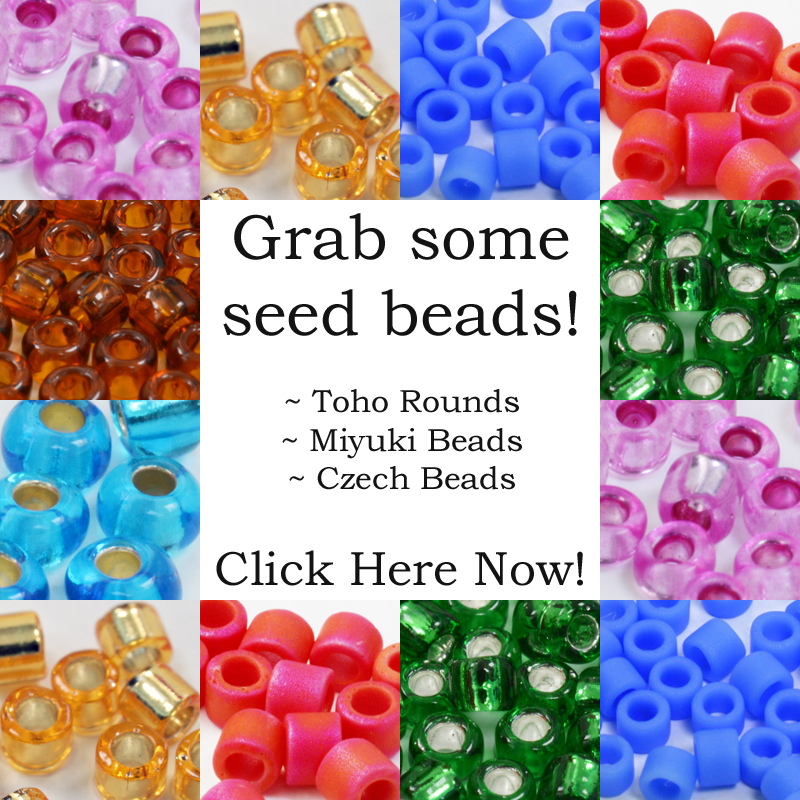 Traditionally, the main manufacturing centres for seed beads have been Japan (Miyuki, Matsuno or Toho manufacturers) and the Czech Republic. As a rough guide, the Japanese manufactured seed beads tend to be a little more uniform and regular in shape. However, this means they are also more expensive than their European counterparts. Having said that, all ‘rocaille’ varieties will be a little uneven. The Chinese market is fast emerging as a big bead supplier, but in general their quality is not quite at the top end. If you are interested in learning more about the differences between the seed bead brands, then take a look at this blog. You may be surprised at what you read! If you are looking for real regularity, then you want cylinder beads. 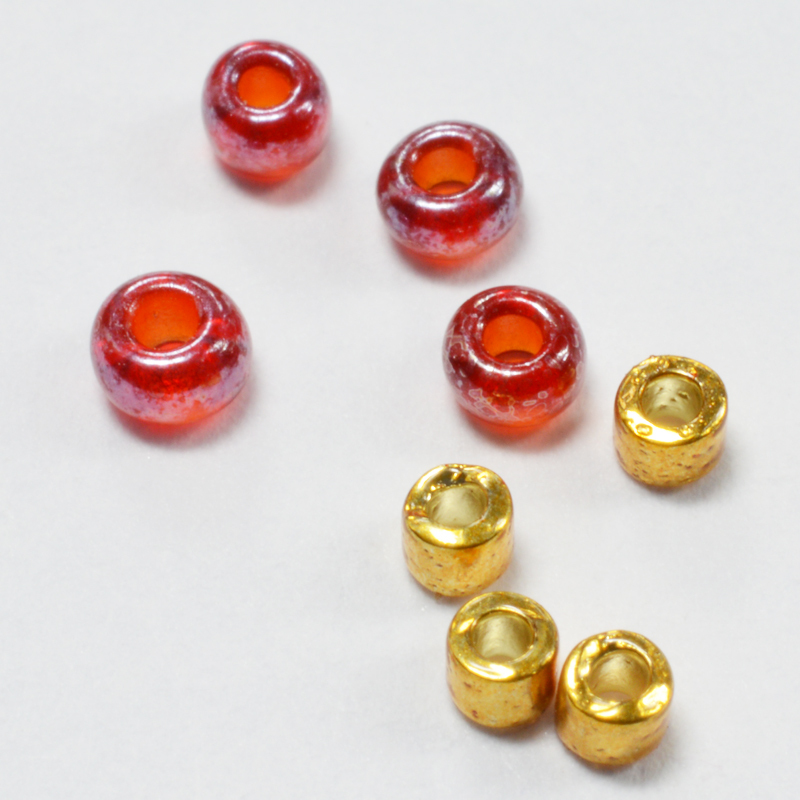 As the name suggests, these are a pretty regular cylinder and, generally, these beads have slightly larger holes. As with other varieties of bead, ‘cylinder’ refers to a general category. The most commonly used brand within that category is manufactured by the Miyuki company and branded ‘Delica’ beads. They are a joy to use for techniques like brick stitch and peyote stitch. Their regularity gives a really geometric, neat appearance. If you are looking for something a little more organic, then go for the rocailles. 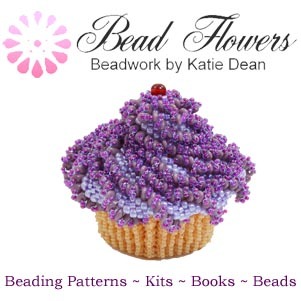 If a tutorial specifies a particular brand of seed bead, then stick with that. 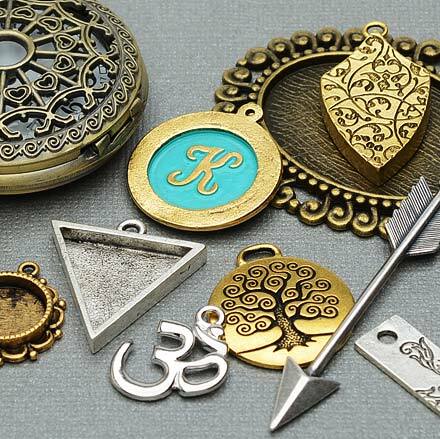 Chances are, the designer has a good reason for using that brand. If the materials list is a little more general, then play around with the varieties you have in your stash. When you buy beads, keep a note of the brand you are buying. As you gain more experience, you will get to feel how different brands vary. 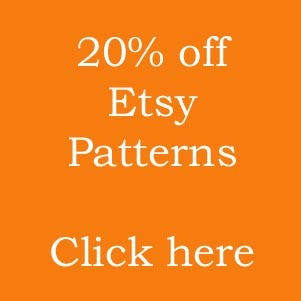 This allows you to work out which brand you prefer for which type of technique or style of beadwork. Although it’s always good to take advice, at the end of the day, your choice of seed bead can be a very personal preference. So never be afraid to experiment. It is, however, a good idea to try and use the same brand for a single project. If you try mixing say, one colour in Matsuno brand and a different colour in Toho brand, even though both brands are size 11 beads, you may find that there is a minute difference in size between the brands. This only becomes noticeable as your beadwork grows and consequently becomes uneven. 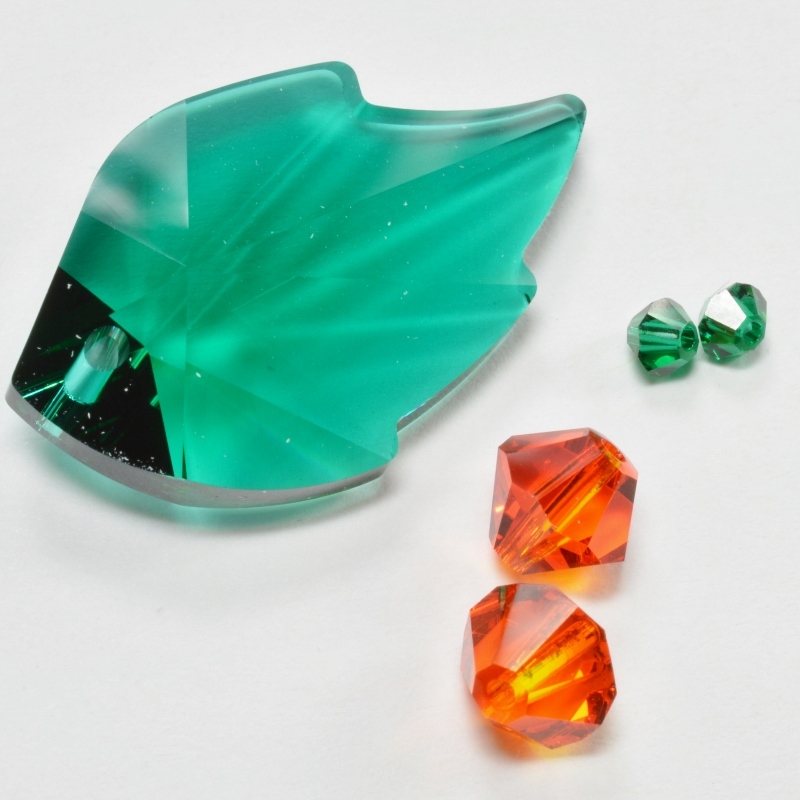 Any minute differences in size or shape are magnified as you add the beads together in larger projects, so take care! If you want to see me prove that point, then read this blog. What can you do with seed beads? Depending on the techniques you use, they can be made into flat wearable jewellery like the cuff bracelet shown. Or you can create 3-dimensional objects like miniature cakes for special occasions, or flowers. For me, there is nothing quite like the flexibility of basic seed beads – I can just let my imagination fly and create anything I can dream up. If you want to try some of the ideas shown, the tutorials for all these projects can be found by clicking on the links. Otherwise, get your seed bead collection started by clicking on the banner below.